Two creative coworks in Fitzroy, making it feel a bit nice to come to work every day. Made and priced for creative teams. Neighbourhood was created specifically with creative professionals in mind. There's no 'hustle' neons, no shrine to Silicon Valley, and no tech bros. Just beautiful, quiet, creative spaces to think and make amazing work. We only have permanent members we call Neighbours, and the price is inclusive of everything we offer: there are no additional fees for anything. We think this is the best way to promote you doing more; more workshops, more events, more growth. Two locations provides you and your team twice the flexibility. Beautiful light filled warehouses, just 5 minute walk apart. Need to run a bigger event, split up the team for an office, or just want a change of scenery? Why settle for one office when you can have two. Buildings with light and character. This is no city-corporate-rodeo. Our spaces have creative legacy in Fitzroy; old warehouses that once housed textile makers, shoe smiths, architects, and now, you. Each site focuses on maximum natural light to sooth screen time eye-strain, high ceilings for a sense of openness, and clean neutral colours to reduce stimulation overload. Neighbours who know each other, work and play together. Each location has no more than 50 people, all of which are permanent members. No random hot-deskers, just people you know and collaborate with. When everyone knows each other, the workplace is more respectful and enjoyable. Just beautiful, quiet, creative spaces to think and make amazing work. We focus our efforts on fostering a community that helps each other.  Neighbourhood partners with local Fitzroy businesses to offer fitness, food, and fun experiences for everyone. 🎟 Yoga, wine and cheese nights, and more. All free. Neighbourhood was designed specifically for creative professionals. Inspiring buildings, limited seats, familiar faces, and more opportunities to create. Everything is included in our membership price, including event space hire. This is for your own dedicated desk in our beautiful light-filled warehouse spaces. Your own plants, photos, trinkets, and pencils. All yours. 24 hour access 7 days a week, across two locations both in Fitzroy. From $500 per desk, per month. Need a closed off space to call your own? This is for you. Private offices are limited and vary in size, so get in touch and tell us your requirements. Starting from $3,000 per month. Ready to come and have a look?